Goa is the most popular place for Holidays in India. We can not compare it with bora bora and phi phi islands but if we talk about enjoying holidays in India then Goa is the best place. Most probably Goa is famous for its beaches. Yes friends in Goa there are total 8 beaches. Here i will tell you about all 8 beaches of Goa so whenever you plan for enjoying holidays in Goa then remember to visit these beaches of Goa. 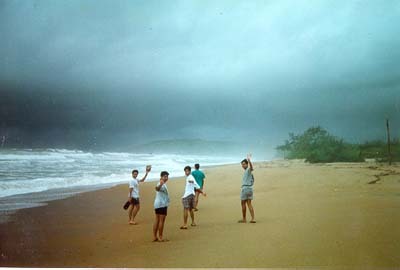 Anjuna Beach is located at 16 kilometers from Bardez. At this beach white sand and red laterite rocks are looks awesome. You might be know about full moon parties but let me tell you that full moon parties for which Goa is famous all are organized at Anjuna beach of Goa. Mostly tourist come here to see this beach in new year and Christmas. 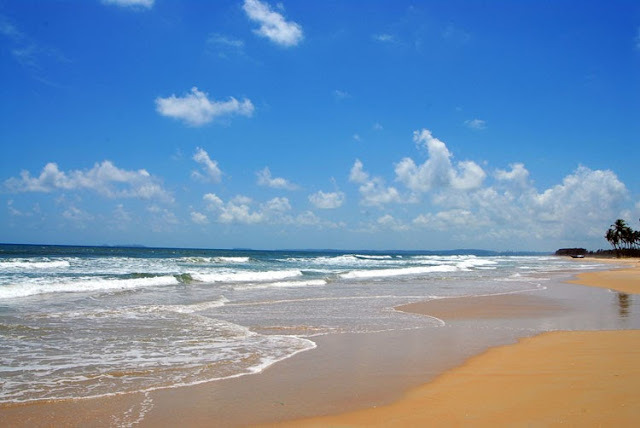 Baga beach is located in between two big beaches which are Candolim beach and the Calangut beach. If we talk about the size of beach than it is too small with compare to other beaches of Goa. But it is more cleaner then other beaches of Goa. Between January and march you can enjoy wind surfing in Goa at baga Beach. Do you know that every year the National championship of Wind surfing is conducted at Baga beach. Especially we can say that Baga beach is famous for wind surfing. Also it is famous for testy foods. It is located at 17 kilometers from bardez. This beach is famous for being first beach to inculcate the hippie culture in 1960 and 1970's. Calangute Beach is very large and crowded. This beach is famous for rave parties in Goa. 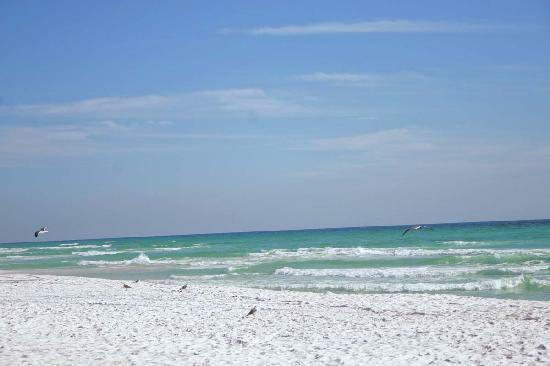 Most of tourists like to visit this beach in between November to February. Candolim Beach is famous for its peaceful atmosphere. There are not too many commercial activities done and because of that you can feel wonderful peace at Candolim Beach . 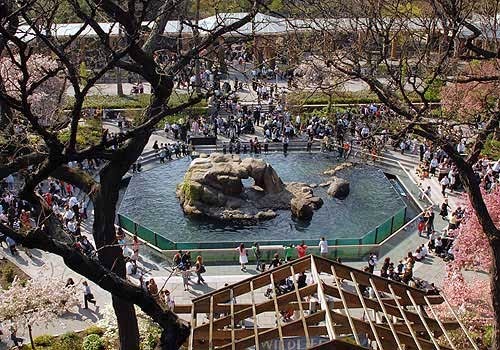 Many people only come here to feel a relax and get some peace. You can do some adventures like parasailing and water sking at Candolim Beach. Colva Beach is one of those beaches where everyone can enjoy a lot. For elders there are drinking and food facilities. Youngsters can enjoy a carnival , Ladies can do a shopping, Many children like to make hoses of sands over at colva beach. Overall we can say that Colva beach is the perfect beach to enjoy with whole family. Majorda beach is included in most beautiful beaches of Goa. Great drink and food is available at Majorda Beach. It is also famous for water sports which is also known as adventures. If you just want to spend a day at Goa then Majorda Beach is the best place. Vagator beach is somewhat unique then other beaches of Goa. From silver shore of Vagator beach you can see a huge red cliff around the beach. At the time of sun set this beach looks amazing with red cliffs. Vagator beach is located at 15 kilometers from bardez. You might be know that River mandovi traverse on the land of Goa and finally meet to the Arabian sea. 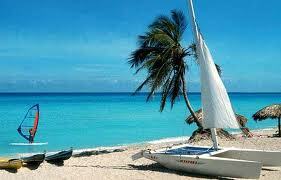 But do you know that Miramar Beach is the place from where you can become a spectator of this amazing union. Sun shine of Miramar Beach is awesome. So friends here i told you about Various Beaches of Goa as much I know. Hope that this article is helpful to you. Have a nice day. 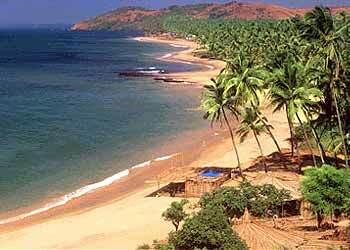 Goa is the queen of beaches and is one of the most popular tourist destinations in India.